Butterflies & snails are among the nine different animals on luminous display. 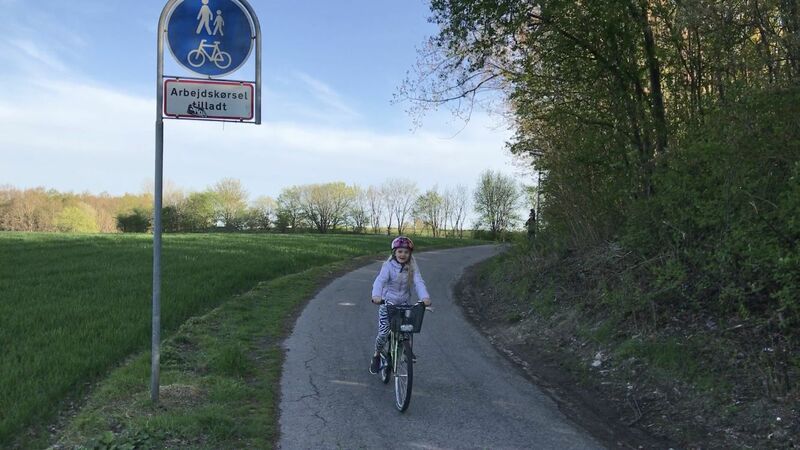 Egedal’s ZOOper bicycle path is the world’s first of its kind. 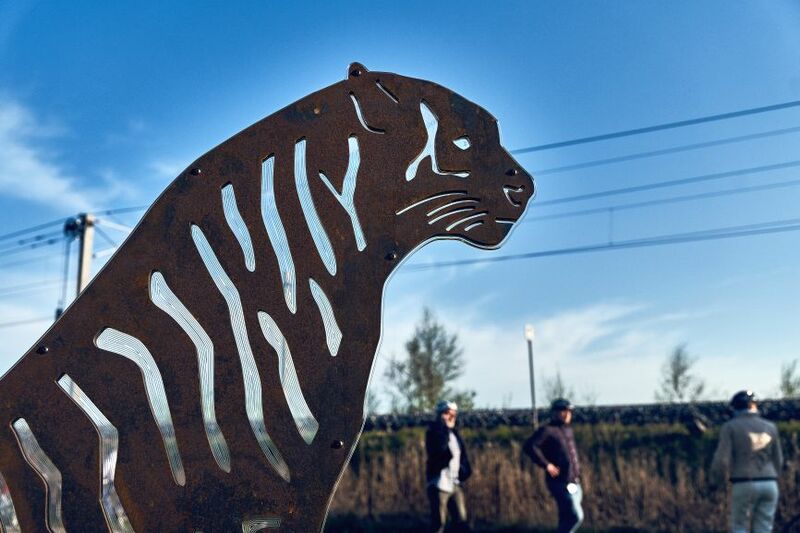 Along the 2.3 km long cycle path between Veksø and Stenløse, nine luminous sculptures of different animals have been developed & installed. 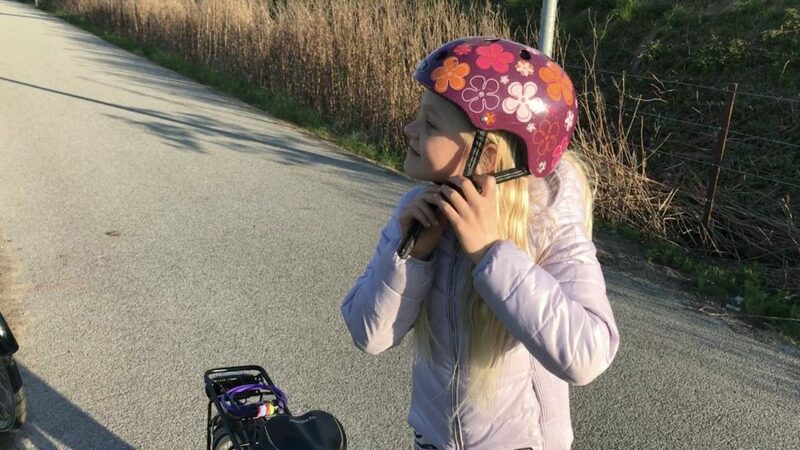 Bicyclists can light them up by wearing a microchip on the helmets, and thereby also encouraging children to remember to wear them in the first place. The interactive installation is one of the nearly 30 projects within Lighting Metropolis, all with the aim of demonstrating the effect of intelligent lighting solutions on our urban spaces and its users. 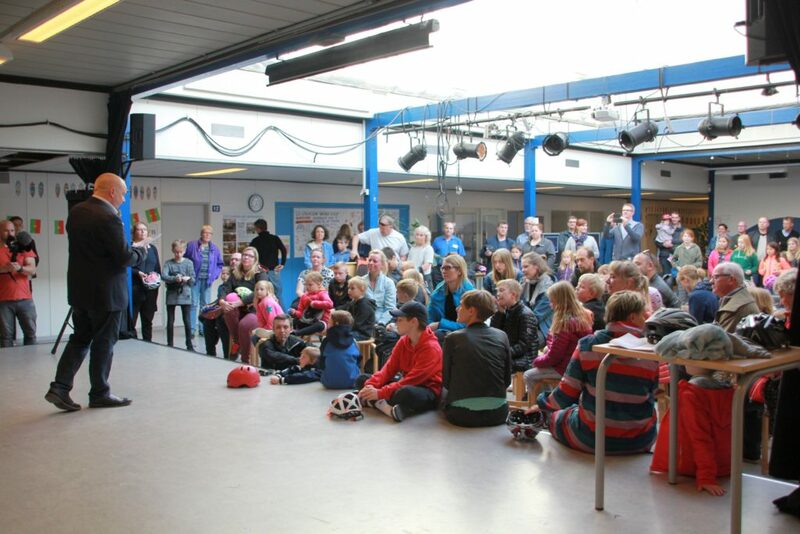 The work is a result of a close collaboration between Egedal Municipality and 70 students from the Lærke school in May 2017, and a workshop about their wishes and ideas for a better cycling experience. 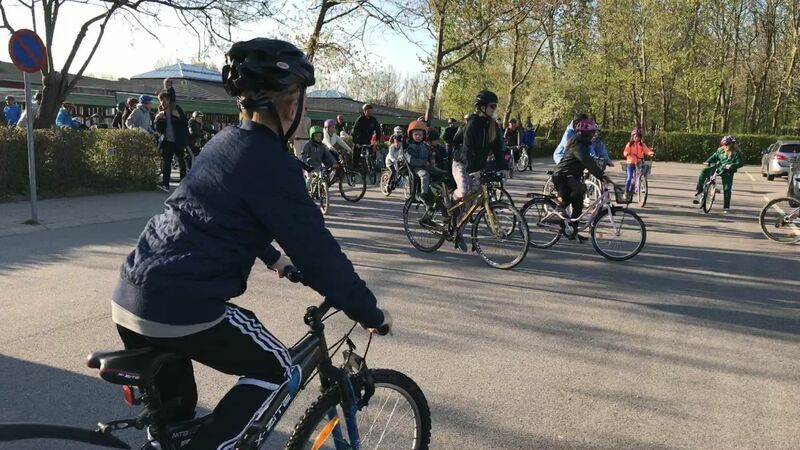 The students contributed with several good ideas, of which one was chosen for the implementation to become the world’s first ZOOper bicycle path. 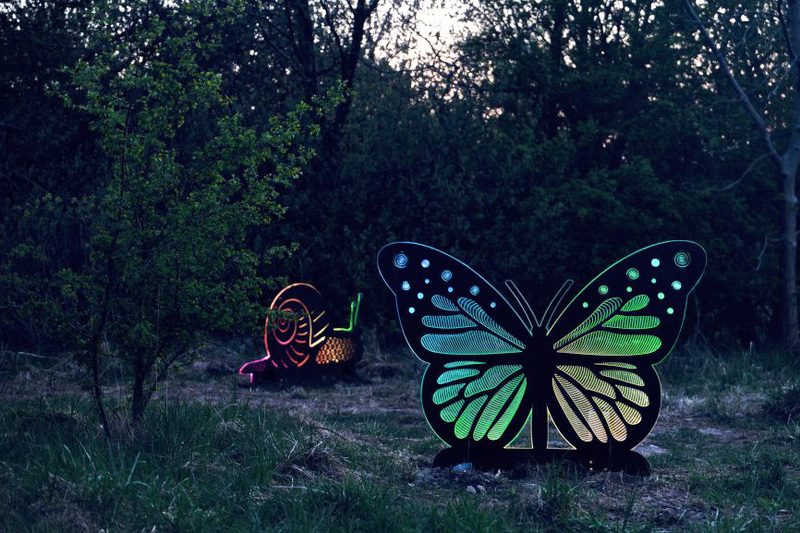 The nine luminous sculptures are concentrated to two areas along the path between Veksø and Stenløse, with animals such as elephant, zebra and butterfly; rising up to 2.2 meters in height above the surrounding fields. 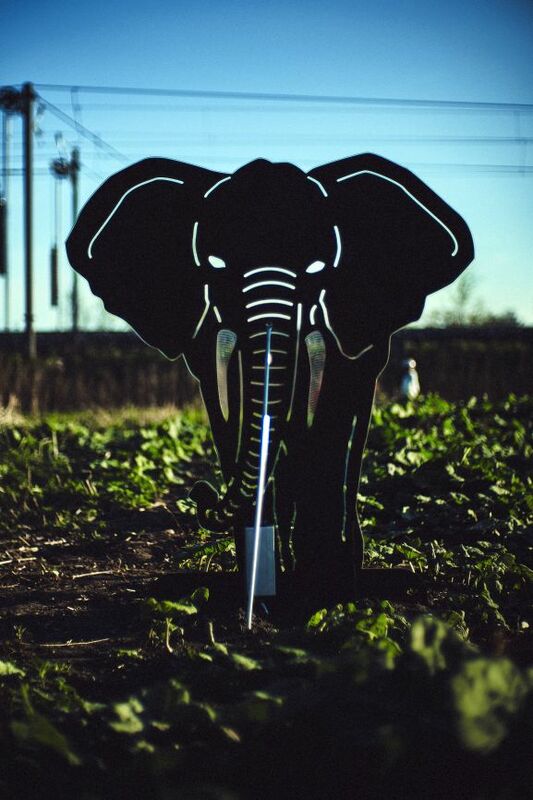 The animals are made of the material cor-ten and have built-in LED lights that will display a brief light show whenever a cyclist with a chip on the bicycle helmet passes by, and thereby triggering the display. There are up to 6 different light shows you can choose from via a website. While the initial purpose of the installation was to get the students to use their bikes more, the ZOOper bicycle path can also be used for teaching smart technology and programming to public and secondary school students. 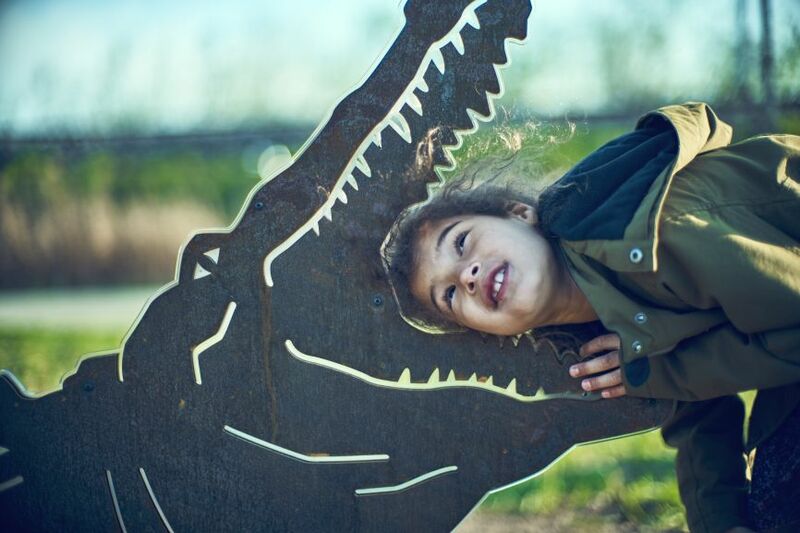 The technical design behind the luminous animals has been made flexibly, for students to try their own ideas for programming in real scenarios and see the results immediately, as they cycle a ride past the animals. The sculptures and technology were created by the Danish company Lolle & Nielsen Inventions. 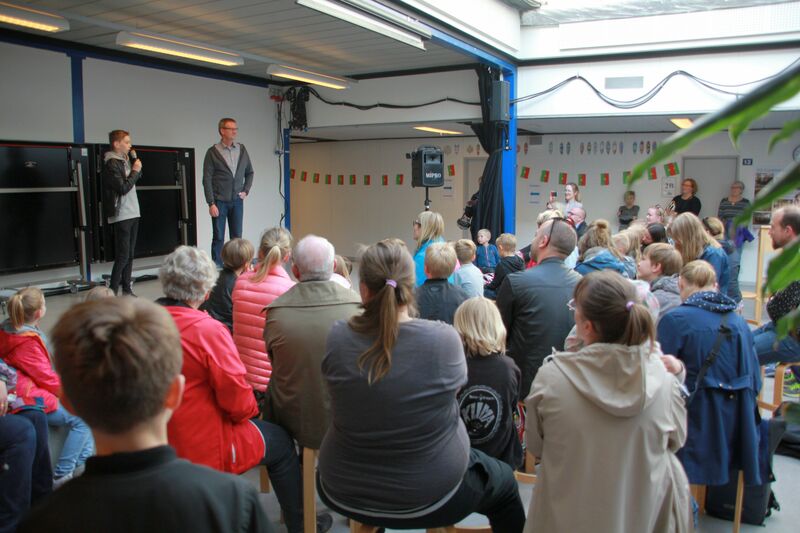 Nearly 200 parents and students turned up for the official inauguration of the bicycle path. Student representatives invovled in the project explained the process to the audience. 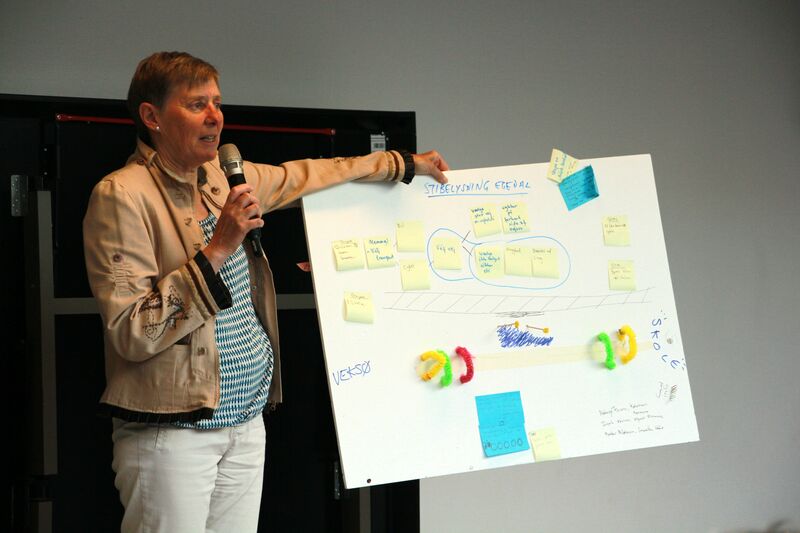 Ingela Karlsson, director of technology & environment at Egedal presents elements of the creative process. 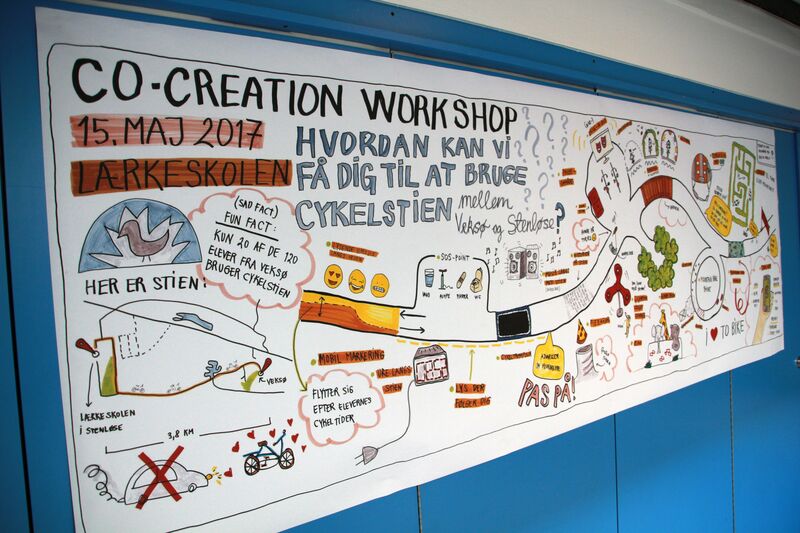 The workshop with the 70 students turned into a wall-sized poster, detailing the idea. Some of the 200 parents & students who turned up for the event on the day. The bicycle path runs along an idyllic lansdscape setting. A microchip, which communicate with the scuptures’ sensors, is attached to the helmet, nudging users to remember to wear their helmets. The envelope containing the microchip and instructions, to users. The elephant was the larrgest among the nine sculptures in total.